Medicaid planning involves a broad understanding of aging and the law, along with the practicalities of growing older and how that impacts seniors and their families. 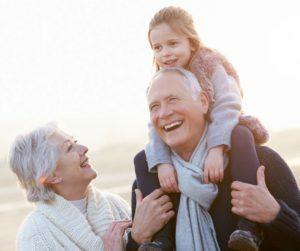 The earlier a family analyzes their financial and legal situation, the greater likelihood that a properly designed asset protection plan can preserve assets. Medicaid planning considers all the steps needed to protect assets from being consumed by long-term care expenses. Federal and State law provide many Medicaid asset protection planning tools. This list is provided to offer you additional sources for information.